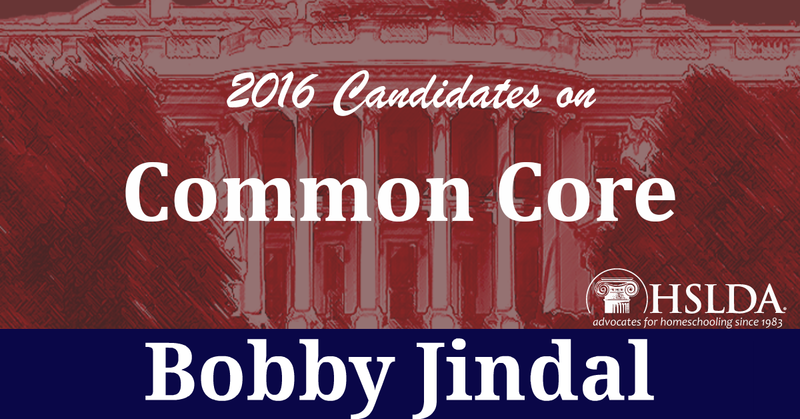 2010: Jindal supports Louisiana’s adoption of Common Core. 2011: Jindal chooses John White, strong Common Core advocate, as superintendent of education. 2013-2014: Begins voicing opposition to federal “takeover” of Common Core; files an anti-Common Core lawsuit against the federal government in August 2014. SUMMARY: Although Jindal initially supported the standards, he has come out in strong opposition against them since the federal government began upping its involvement. He is perhaps one of the most active advocates of repealing the standards, suing the government and making several pointed campaign speeches against involvement in Common Core and its consortia. American Patriots understood from day one that governmental intrusion into the most intimate aspect of a freeman’s life (his mind/thoughts/education) is both enslaving and unconstitutional. We the People know who you are and are not fooled by your exploitation since you figured out who We are. While every man, free or otherwise, understands freedom, the concept of American Liberty and American Loyalty has been passed from generation to generation in America and has become a part of who We are. That is why our Constitution requires the President and Vice President be “natural born” citizens. We have recently experienced the damage that a violation of this maxim can cause. You are not qualified and not wanted. You may go away now. It is indeed a violation of the 10th Amendment as Mr. Jindal points out, but not implicating our Federal enemies for their violation of our MOST precious 1st Amendment as well is very telling. 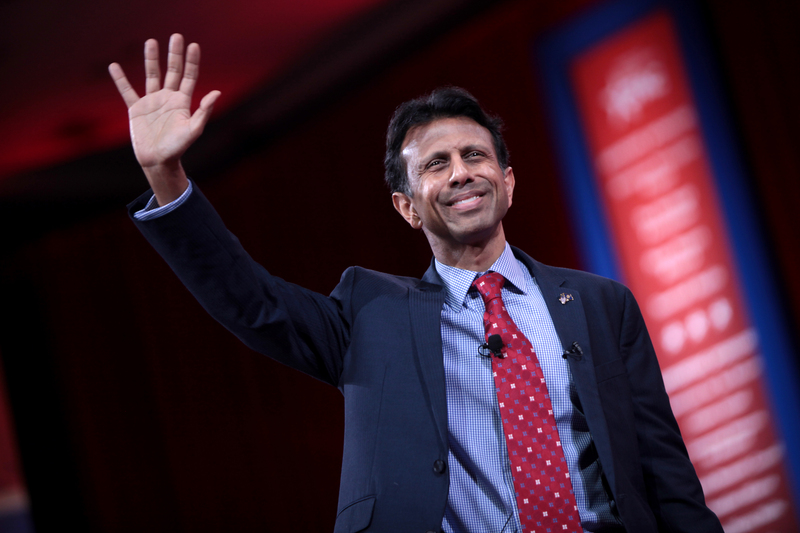 Mr. Jindal may have good intentions, but he doesn’t get it because he can’t get it. Perhaps he’ll educate and pass along his new found patriotism to his children who can experience and live it their entire lives. Only then can we accept a President Jindal. Agree completely! In fact I have a child who is benefiting from the RttT Grant. Through the program she will attain her baccalaureate degree before her eighteenth birthday. While I am abundantly proud of her hard work and accomplishments I am vehemently opposed to this and ALL federal involvement in education, but since I was first forced to pay for the program against my will, I took advantage of it.